The 49ers on Tuesday added Tracy Smith to the coaching staff. Smith will be the team’s assistant special teams coach, a position he held with the Browns in 2010. 49ers assistant head coach/special teams coordinator Brad Seely was the Browns special teams coordinator in 2010. Smith has been a coaching assistant with the Seattle Seahawks, where his father, Carl Smith, is the team’s quarterbacks coach. 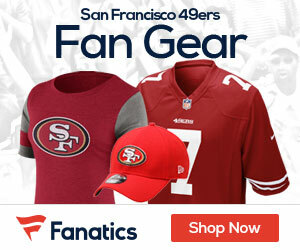 Be the first to comment on "Niners Add Tracy Smith to Their Coaching Staff"